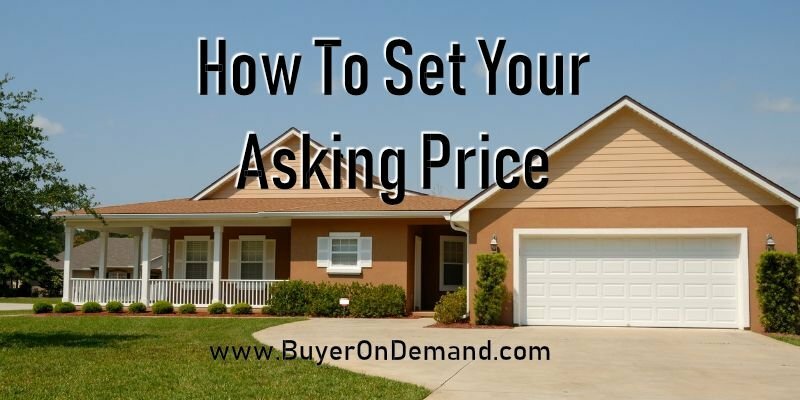 When selling your home in Charleston, you will obviously want to get a great price for it. 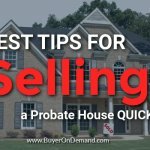 However you don’t want to price too high, and scare off potential buyers, nor do you want to price too low, losing out on thousands of dollars. 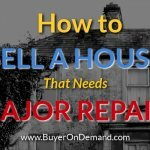 In addition, you can ask a couple of realtors for a more detailed CMA. (Comparative Market Analysis.) 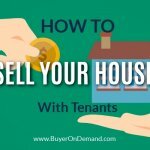 Many realtors will offer this free of charge, as a marketing technique. Requesting a CMA should not put you under any obligation to the realtor®. Who knows, they might even have a buyer for you. 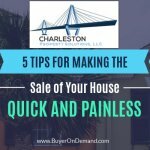 Sell Your House Fast in Charleston!